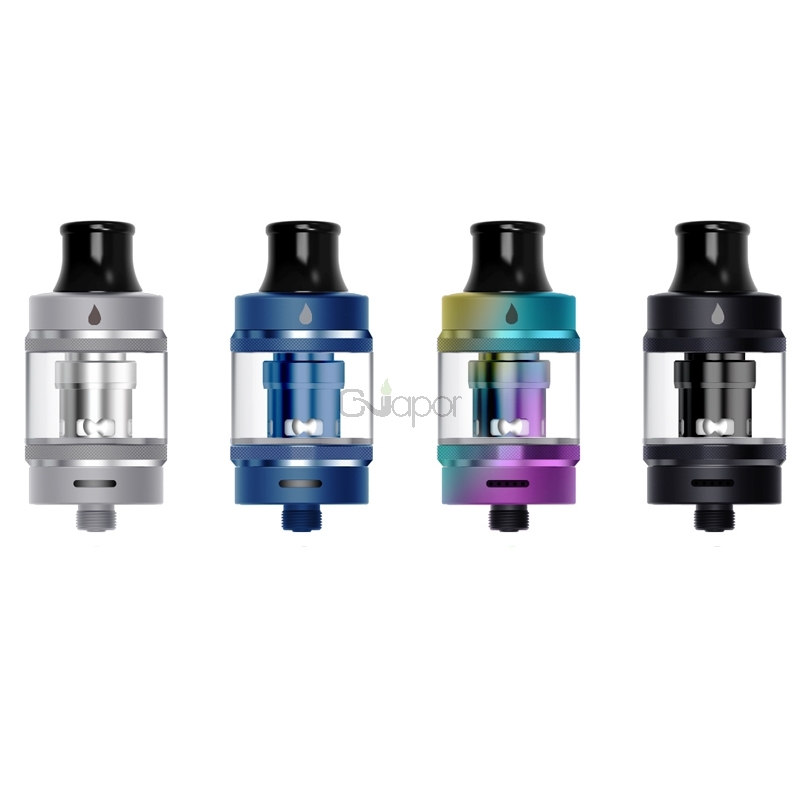 The Aspire Tigon Tank is a new member of Aspire. It supports both MTL and DL vaping with 0.4Ω and 1.2Ω coil. 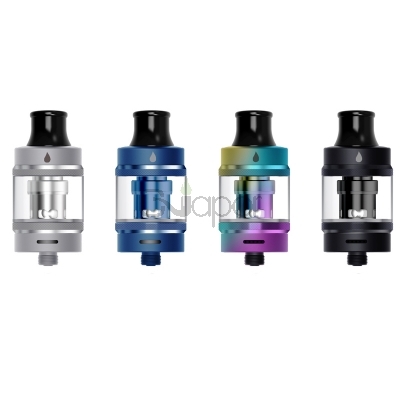 Together with 3.5ml e-juice capacity, child proof, leak proof design, the tank has a great performance. It's an ideal vaping device to bring your massive clouds and pure flavor. 4 colors: stainless steel, black, rainbow, blue. Three Months warranty period for Aspire Tigon Vape Atomizer.